TROY — The River was Rockin’ on Wednesday, July 18. 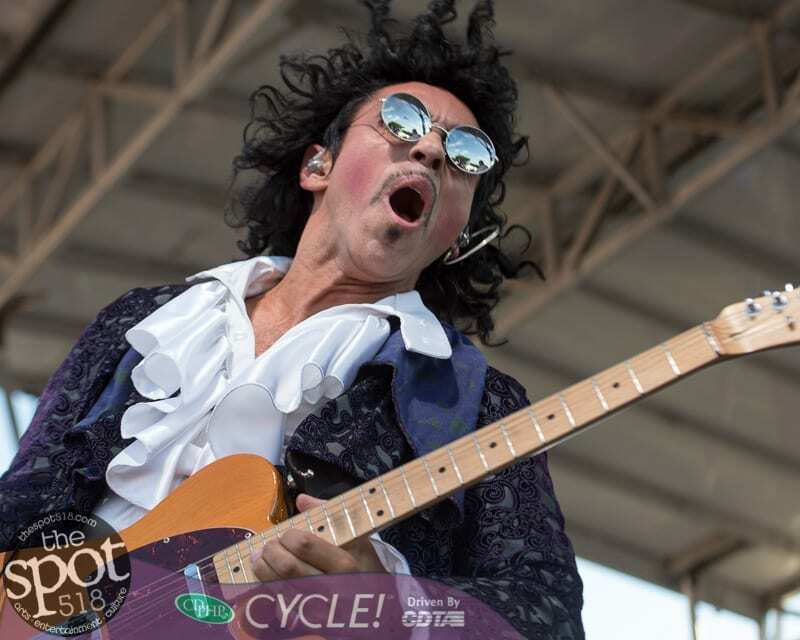 Gabriel Sanchez presents the Prince Experience came from Milwaukee to headline the weekly concert series and featured music by rock icon Prince. The Age, with lead guitarist and vocalist Adrian Lewis, opened the show. The free shows sponsored by the Troy Downtown improvement District, will continue on Wednesday, July 25, with Almost Queen and special guest The Troy Music Academy All Stars. Show starts at 5 p.m. at Riverfront Park. Photos by Jim Franco and Katie Hopsicker.